Whether you’re looking to preserve the apple harvest by turning that sweet golden apple cider into a delicious apple libation, turn honey into mead, or just in the mood for something a little softer and non-alcoholic – we have everything you need! Explore our many flavor options and kits. 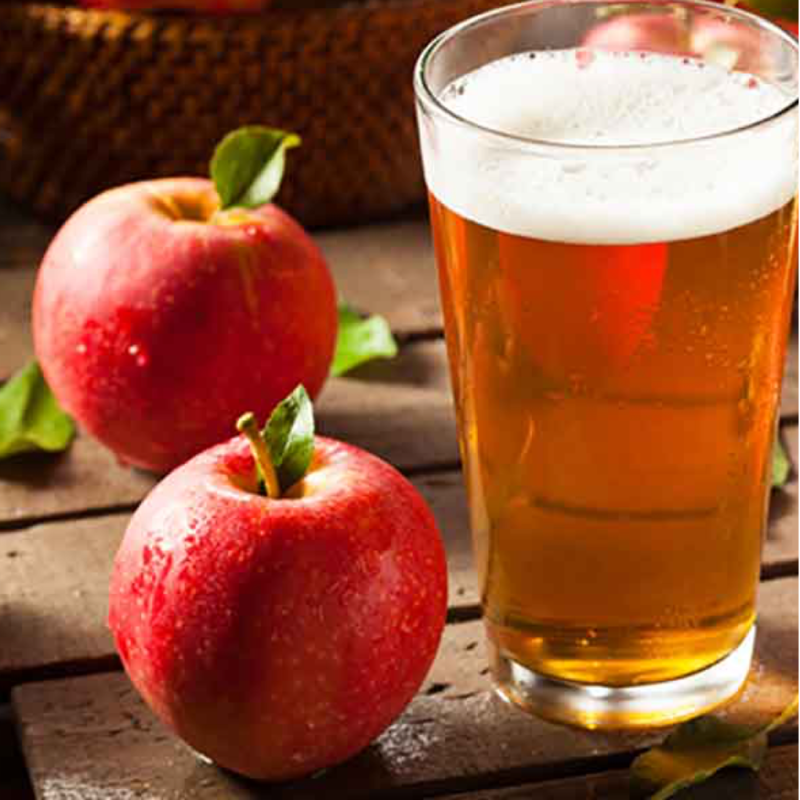 We also offer educational material on the crafting of Cider and Mead.